Tickets $15 (plus applicable fees) at TIX on the Square. 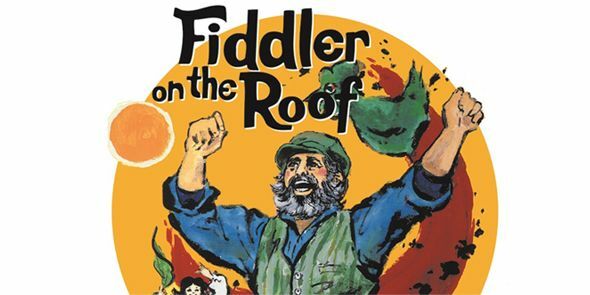 Trinity Players is back with their newest offering – Fiddler on the Roof! Holy Trinity Anglican Church in Old Strathcona. * note: no fiddling will occur on the church roof. Based on Sholem Aleichem stories by special permission of Arnold Perl. Book by Joseph Stein Music by Jerry Bock Lyrics by Sheldon Harnick. Produced on the New York Stage by Harold Prince. Original New York Stage Production Directed and Choreographed by Jerome Robbins. Fiddler on the Roof is presented through special arrangement with Music Theatre International (MTI). All authorized performance materials are also supplied by MTI. 421 West 54th Street, New York, NY 10019. Phone: 212-541-4684 Fax: 212-397-4684. www.MTIShows.com.